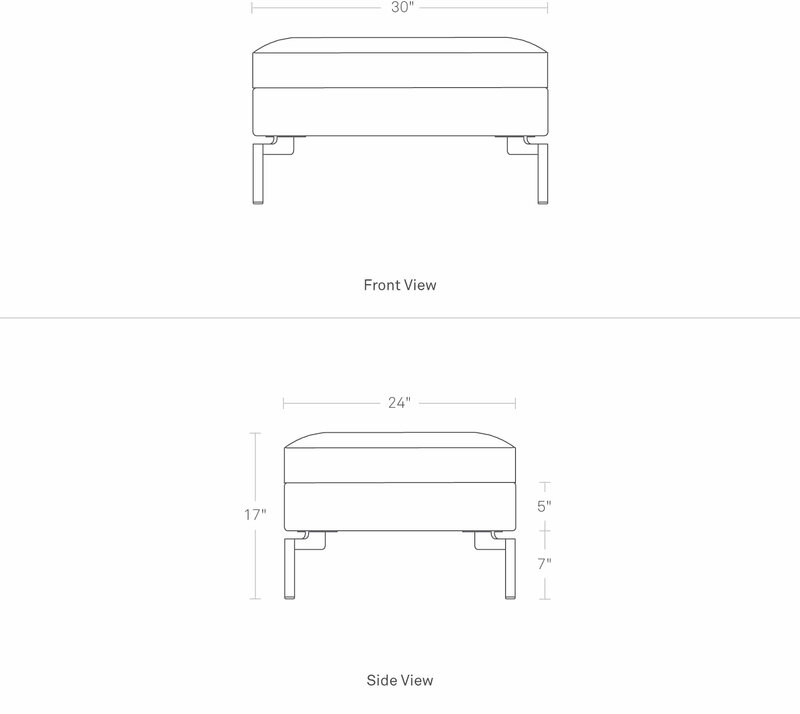 Sometimes it is not about starting from scratch, but rather revisiting past designs and making them better. 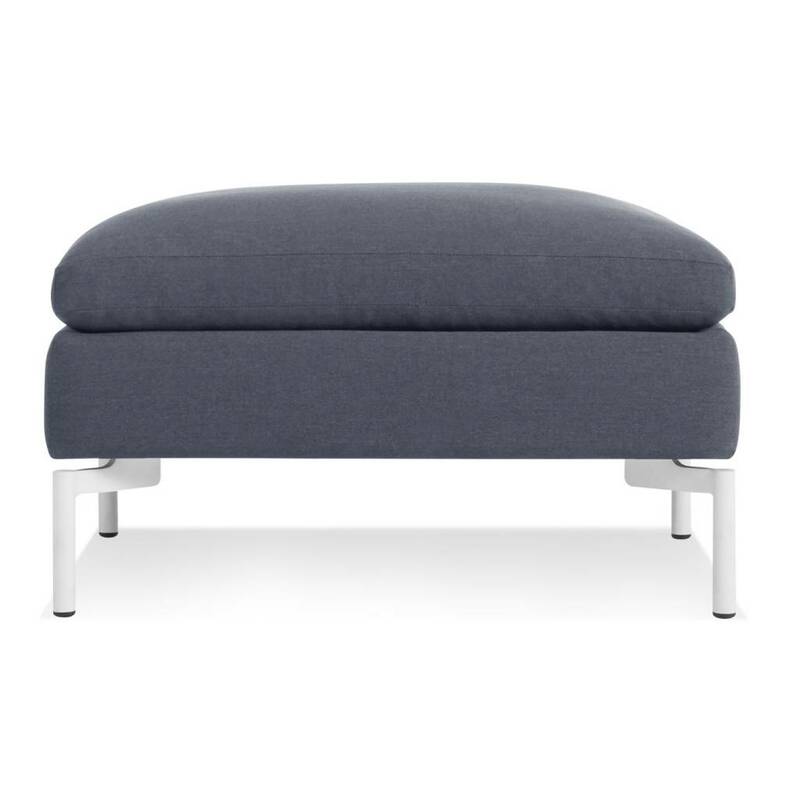 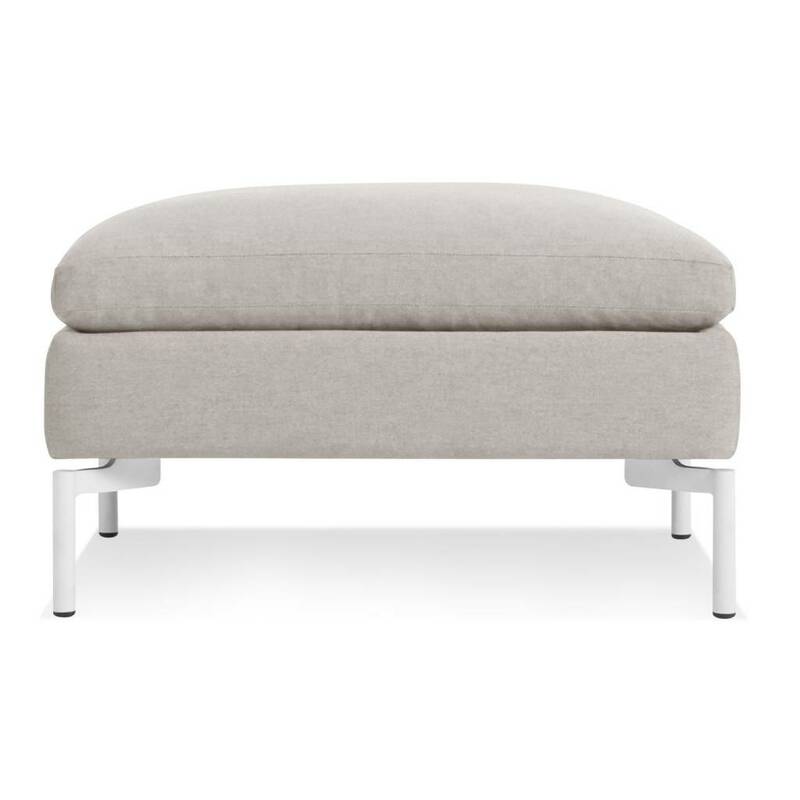 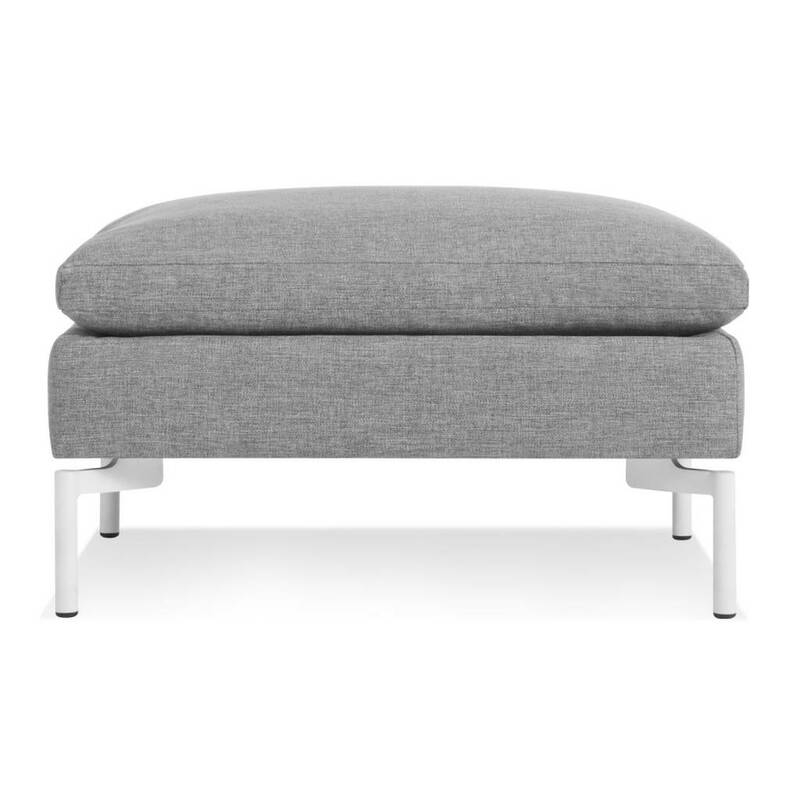 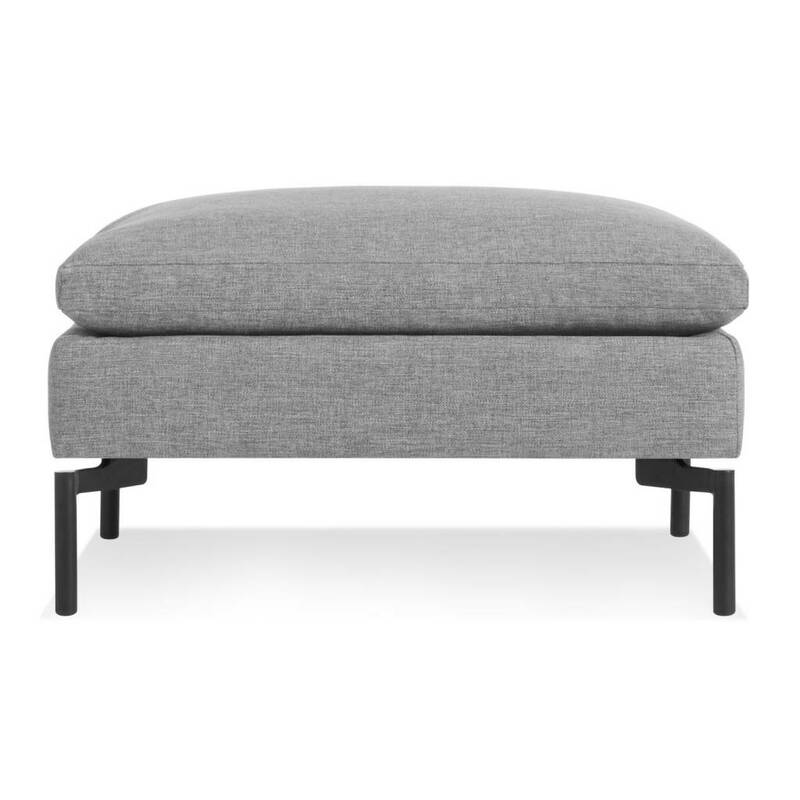 The New Standard modern ottoman is simplicity at its best with a twist. Now new and improved. Wide arms and inviting loose cushions all come together with tuned proportions and show stopping legs.